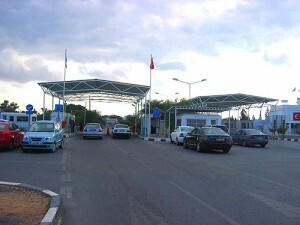 Crossing the border from North Cyprus to South Cyprus and vice versa is very easy due to the opening up of the numerous border points in 2003. 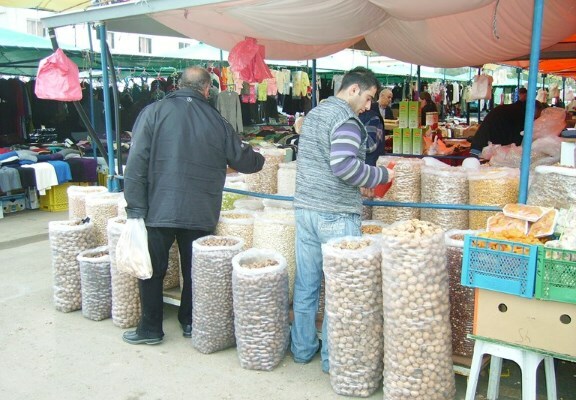 People from both sides cross the border on a daily basis for shopping, tourism, business, etc. One of the main crossing points for vehicles and pedestrians is called Metehan in Nicosia. At the border show your passport and fill in a white visa slip with your name, passport number and nationality and then you will be allowed to pass. Your passport will not be stamped only the visa form. Once you reach the Greek Cypriot side of the border you will have to present your passport again and if you’re driving you will have to buy insurance which can be bought by the month or year. If it is your first time across you must also get car tax this is issued free of charge, ask at the insurance office on the border crossing and they will direct you to the correct office. You will then have your tax, insurance and license checked by the Greek Cypriot authorities and you can then proceed on to the south. Please note that it is slightly more difficult to take a hire car across the border in to the South and we would not recommend doing so. If you wish to take a vehicle hired in North Cyprus across the border, as well as holding relevant insurance, you will also need written permission from the car hire company owner (in English) specifically permitting the use of the vehicle in the South – it is common for the Greek Cypriot authorities to not allow hired vehicles across and to turn them back. Two pedestrian crossings are located at Ledra Palace and at the Lokmaci Gate, these are in the heart of Nicosia which gives easy access to the south and its shopping district. There are other crossings using the British Sovereign Base near Famagusta, and a crossing in Guzelyurt. The same process takes place at the border crossing point for pedestrians, you show your passport and fill in a visa form which is stamped instead of your passport.